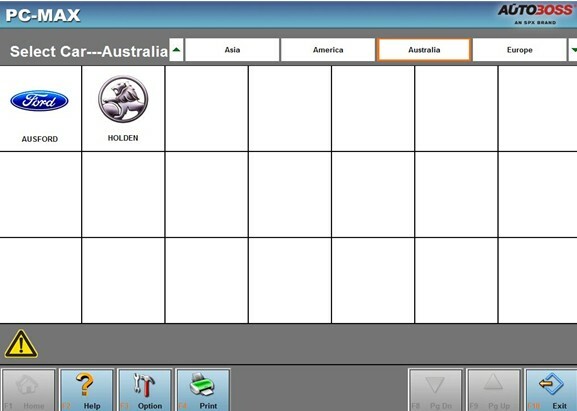 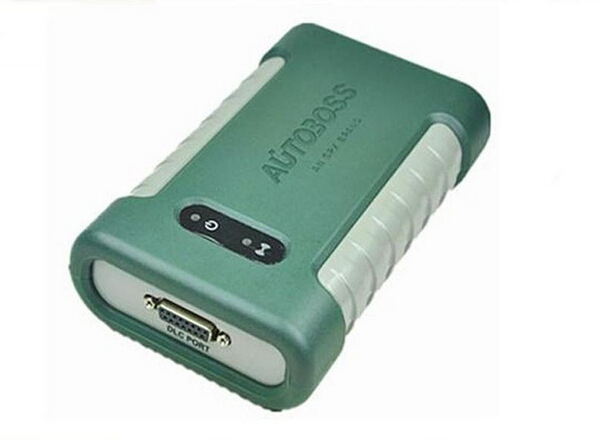 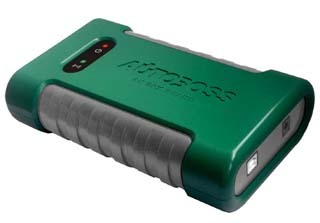 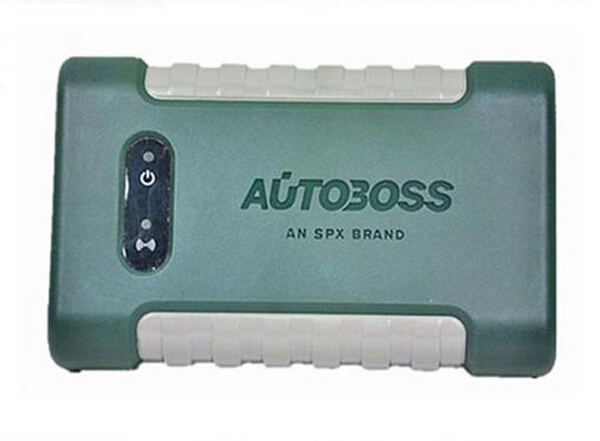 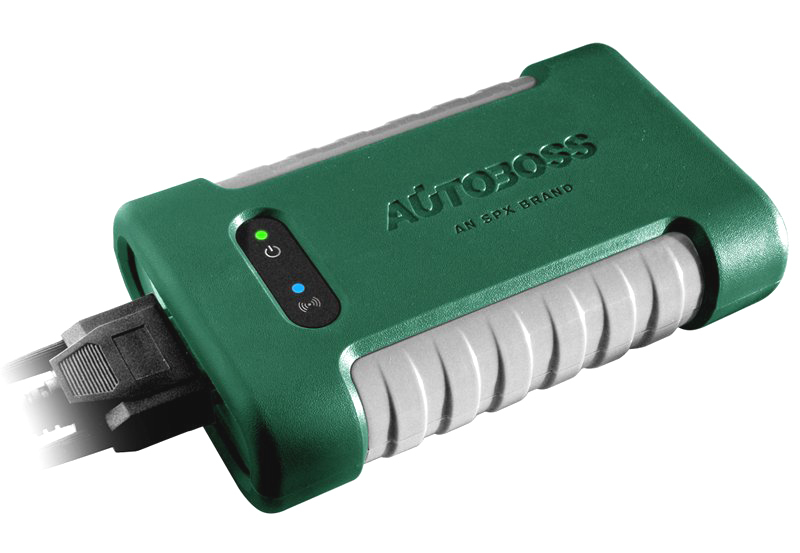 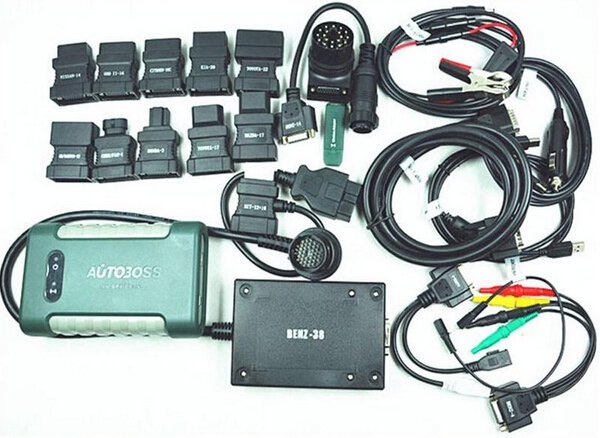 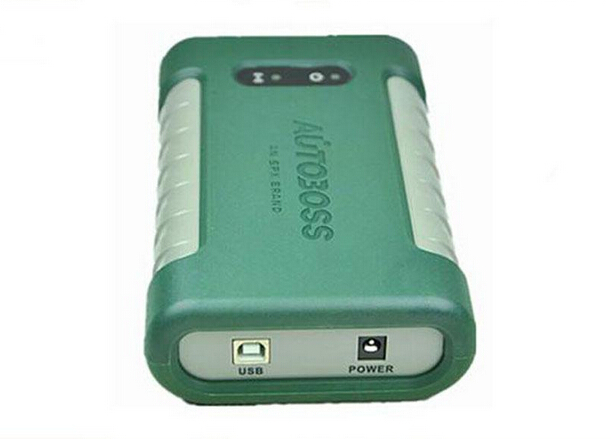 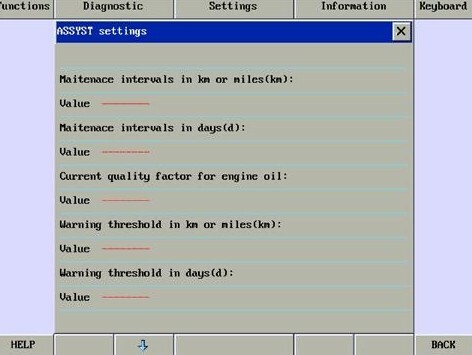 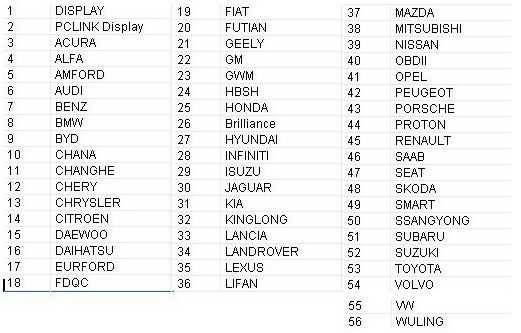 AutoBoss PC MAX Wireless VCI is the PC version of AutoBoss V30, the function and supported cars are totally same! 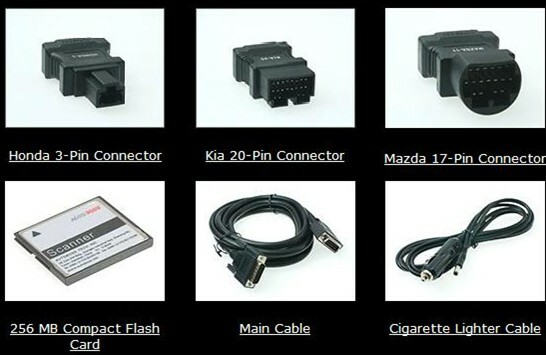 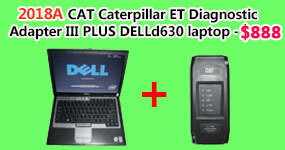 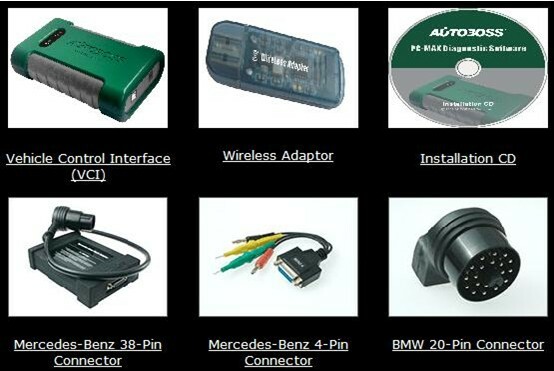 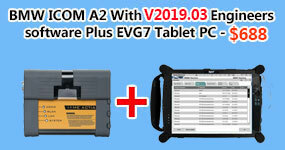 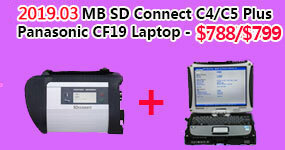 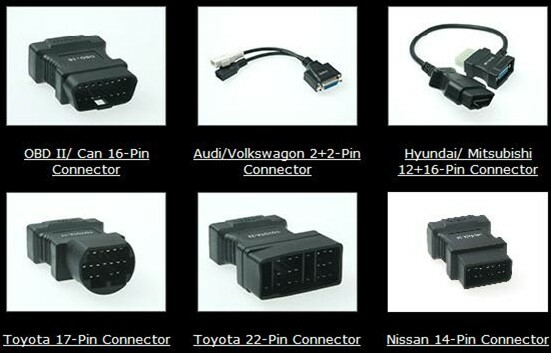 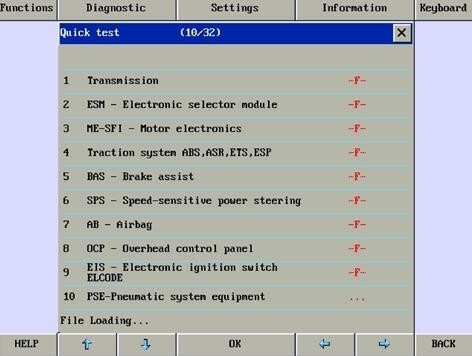 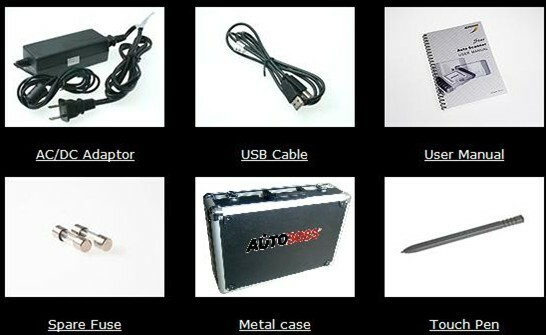 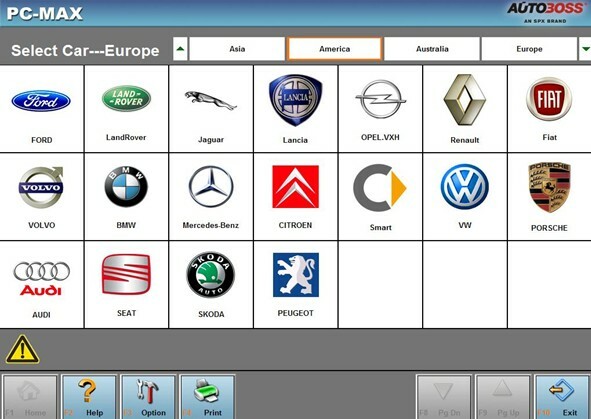 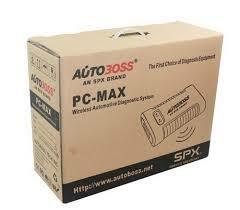 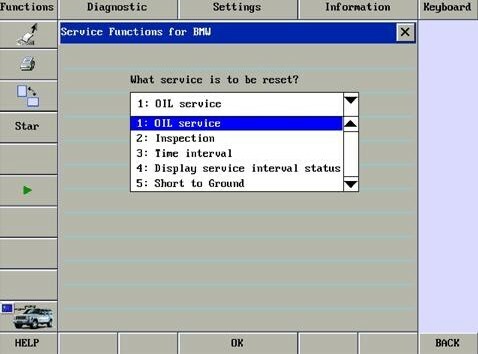 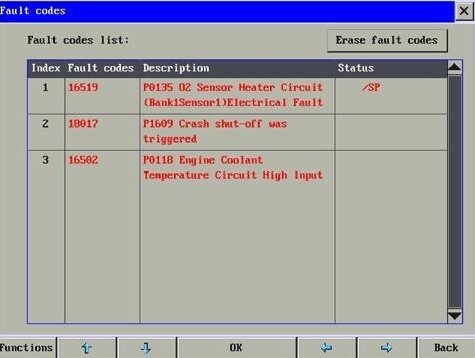 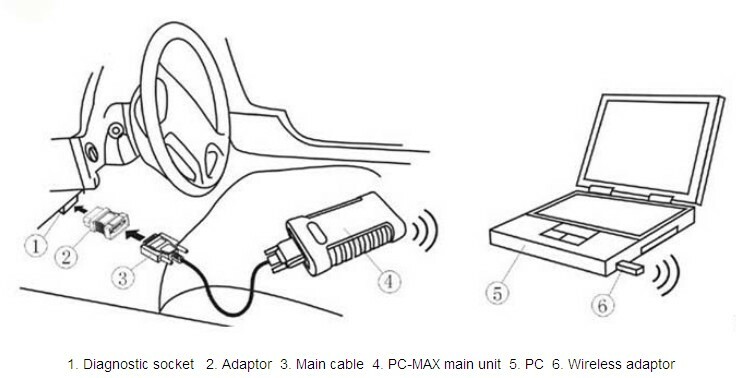 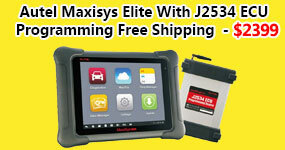 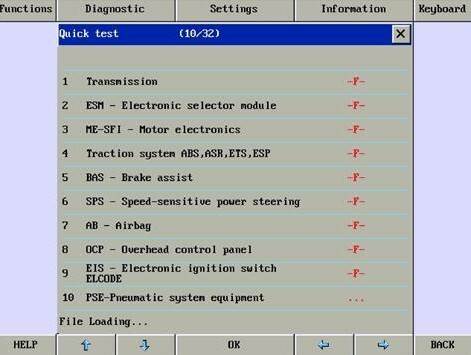 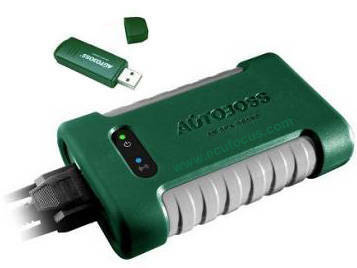 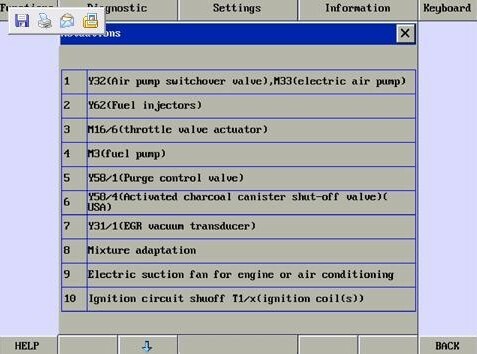 AutoBoss PC MAX Wireless VCI diagnostic the car through buletooth function and software installed in your PC or laptop. 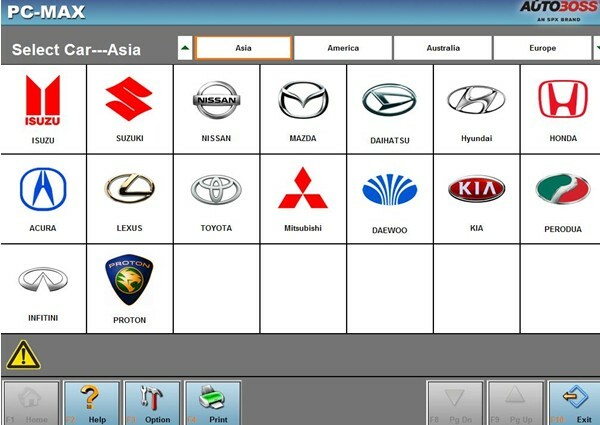 LANGUAGE:English, Spanish, Chinese(Traditional), Chinese(simplified), Russian. 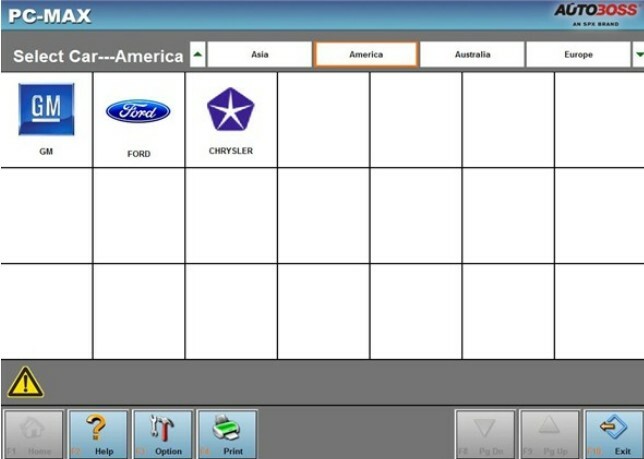 Not realy happy with this clone tool and the service is far from good.